Minneapolis Pops Orchestra – Live orchestra concerts performed by professional musicians to the Twin Cities community, free of charge. 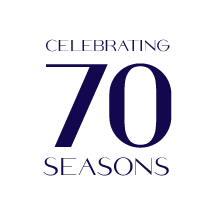 This year marks our 70th Year of Public Performance! 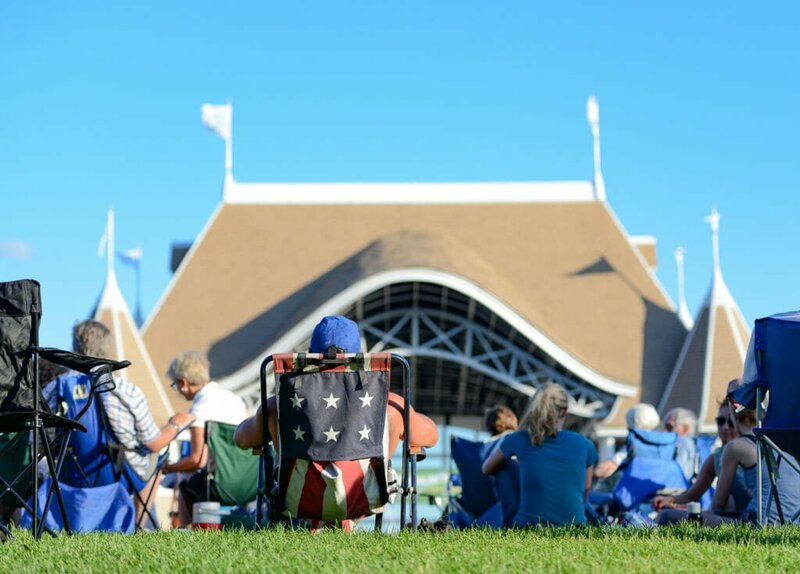 Since 1950 the Minneapolis Pops Orchestra has been making a difference in the community by offering summertime concerts at Lake Harriet and other park locations. Check the events calendar for details. to the Twin Cites community, free of charge. We're Having a Party – And You're Invited! Join us for an intimate gathering featuring live music, complimentary hors d’oeuvres, a wide variety of exciting silent auction items and of course – an exclusive preview of our upcoming season! Special guest artist Dan Chouinard will make an appearance and a cash bar will be provided. Increase the amount of training and educational services by Pops’ expert musicians in Minneapolis and St. Paul schools year-round. Improve access for low-income, senior, and other diverse audiences in the Twin Cities that will benefit from free and open concerts but are not aware of our offerings. Increase and diversify the Pops repertoire. 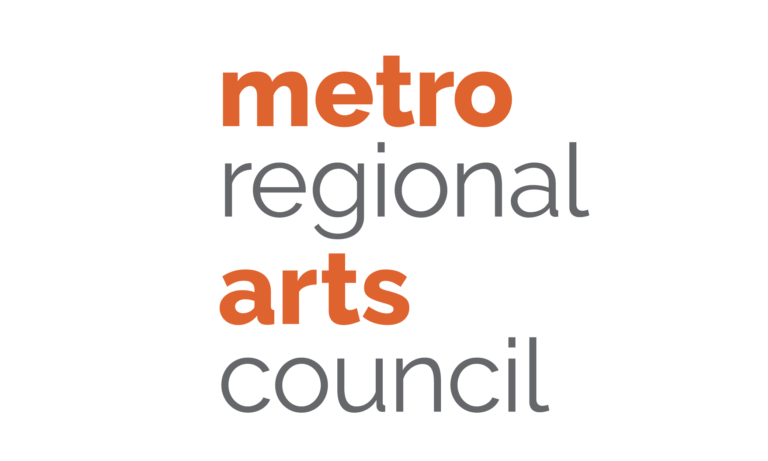 Collaborate with area arts organizations and form enriching partnerships with local artists. The professional musicians of the Minneapolis Pops Orchestra are actively engaged in enriching our community in the art of music. We spend our summers providing a variety of performances and activities for all ages. 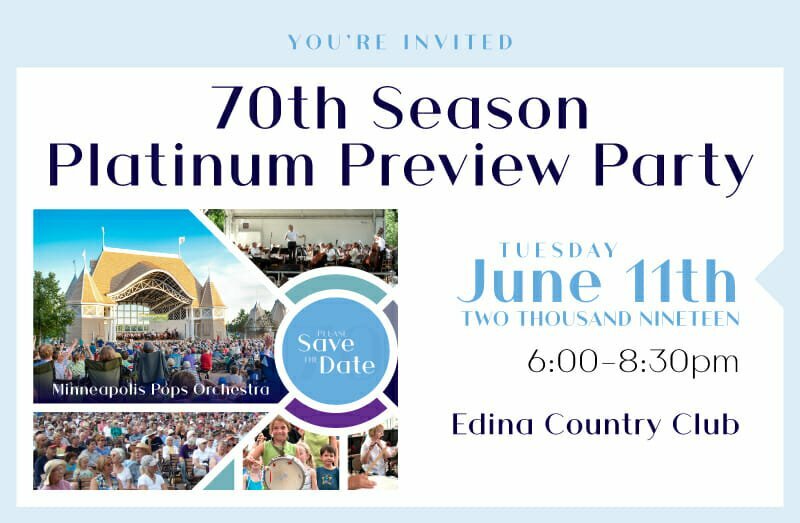 The Pops hosts ten concerts at the Lake Harriet Bandshell each summer. 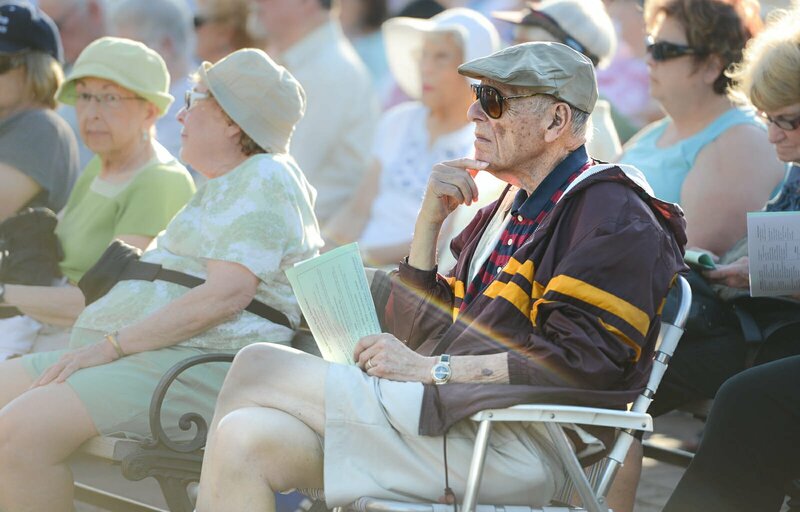 Each year the Minneapolis Pops Orchestra presents free concerts for seniors at the Nicollet Island Pavilion. Kids Play, an instrumental coaching/mentoring program for high school musicians during the school year, side-by-side performance with the Pops pros in the summer. We also host an annual Neighborhood Concert at Elliot Park. Our orchestra is made possible by contributions from major supporters, and individuals like you. Every dollar matters and the Pops is one of the most financially efficient non-profits around. 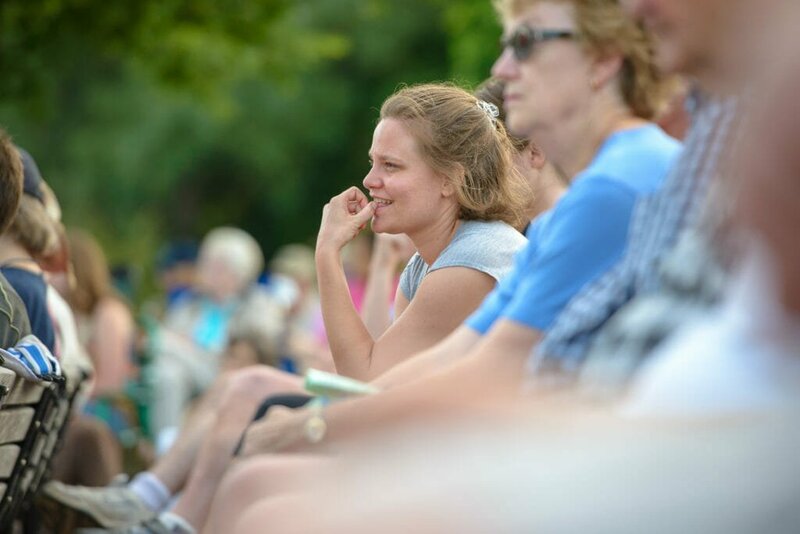 The Pops’ free performances at Lake Harriet, which draw thousands of eager listeners each weekend in July, continue to be one of the nicest things offered in these cities each summer. The concert was Ahhh-mazing! We really enjoyed the song selections – our toes were never still! Everything was great! I appreciate bringing all my low-income clients to such a rich program. Without the “free” program they would not be able to be a part of the Arts community. Thank you SO much! The music was fabulous! We love the ‘themes’ you put together (“Around the World”, “Night at the Movies”, etc.) it makes the beautiful music even more fun to listen to – as you tell a story along with it!! “I was amazed by how we got to know so many professional musicians and how willing to teach they were." So enjoy the concerts at Lake Harriet! Then you for your long-standing tradition of music joy you bring to the neighborhood. I hope you will still be performing when I can bring by grandkids someday. We invite you to come back frequently to see what’s happening. Also, you can like our Facebook Page and follow us on Twitter to stay subscribed to our latest events and news updates.